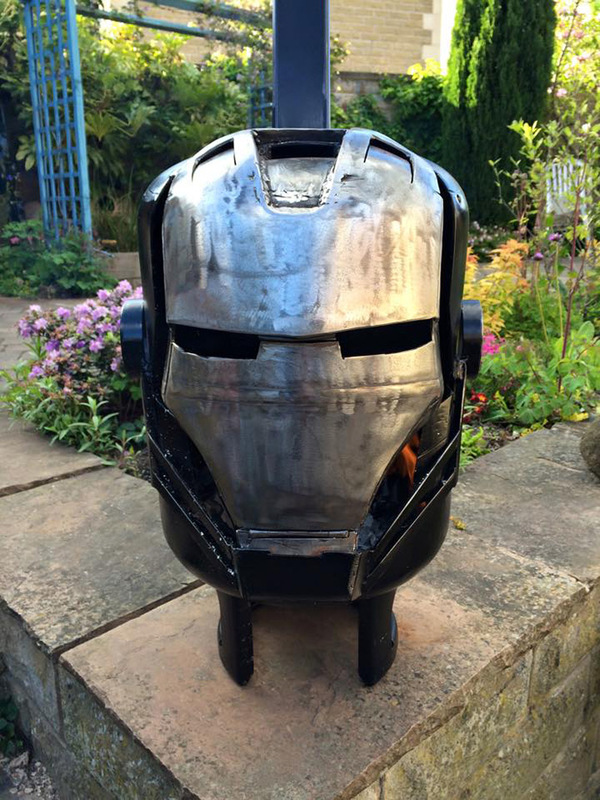 Wood-burning stoves in the form of sci-fi masks by UK-based technology teacher Alex Dodson. 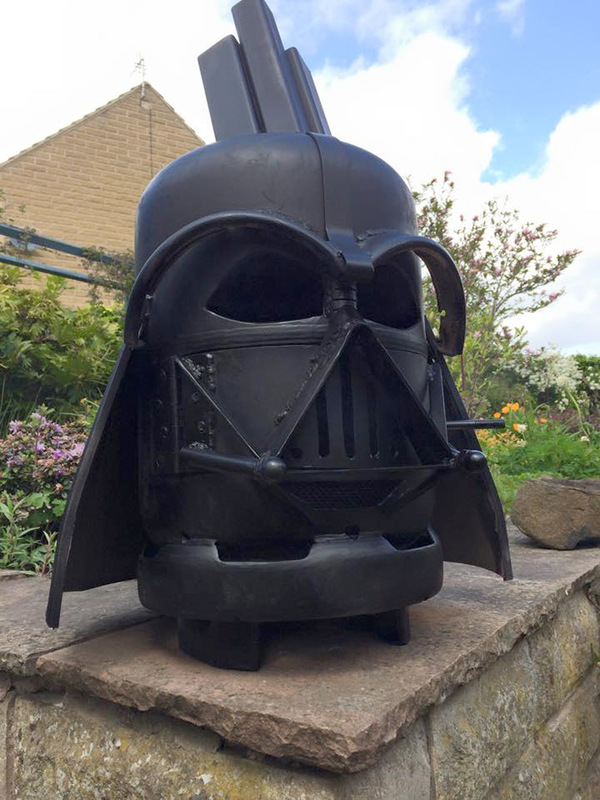 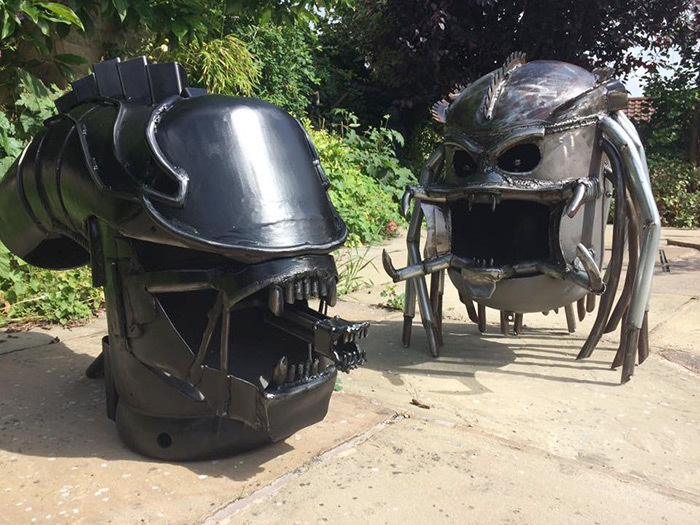 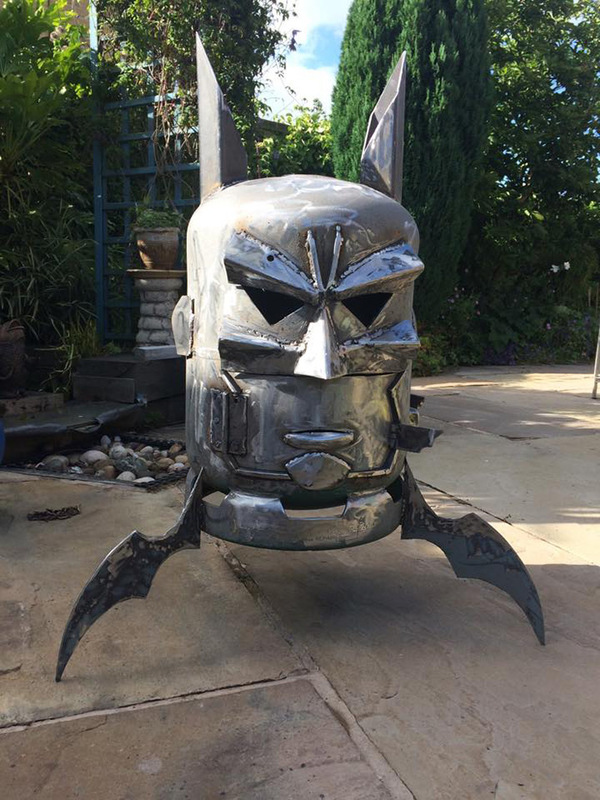 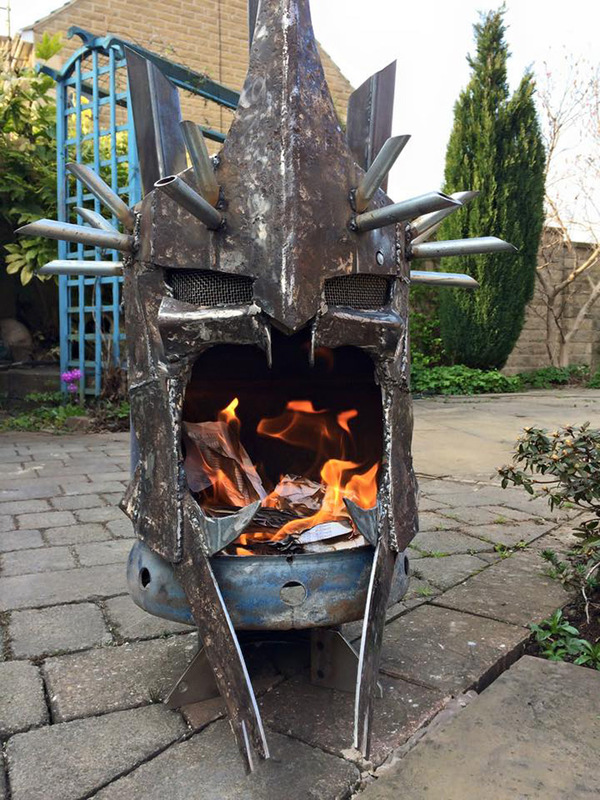 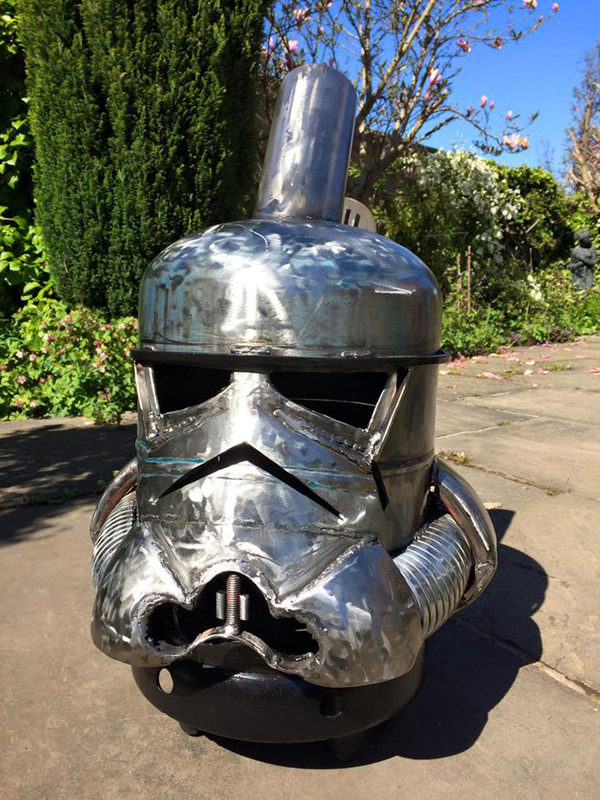 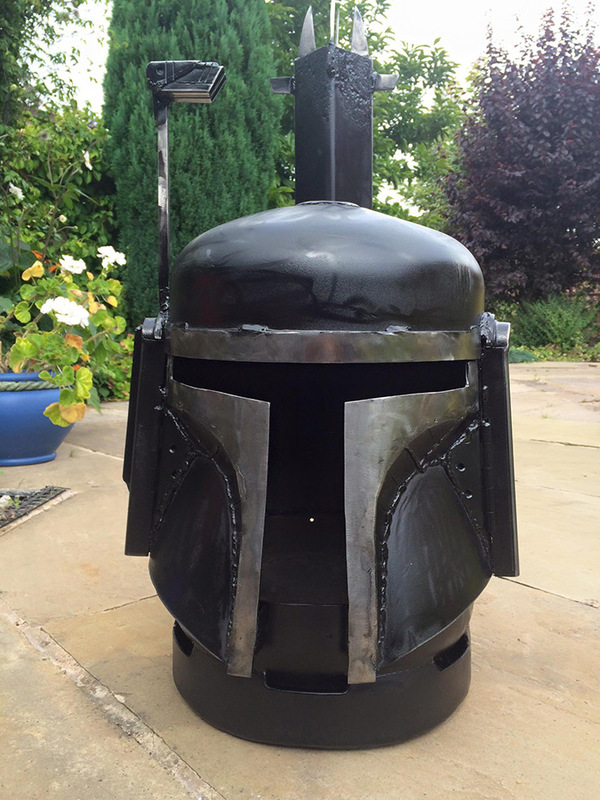 With access to spent gas canisters and an appreciation for sci-fi movies, Dodson transforms the metal cylinders into wood-burning stoves shaped like masks from popular movies such as Star Wars, Lord of the Rings, Iron Man, Predator, Aliens, etc. 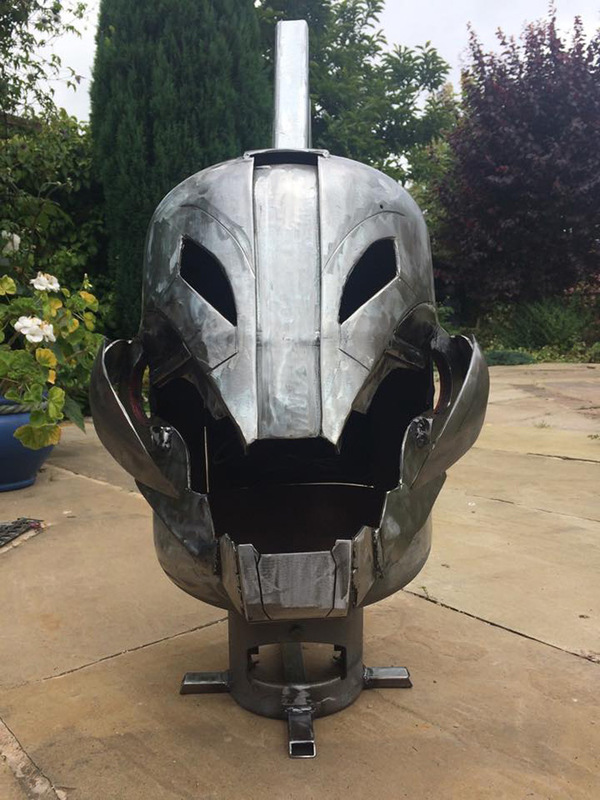 Wood-burning stoves in the form of sci-fi masks.